COPENHAGEN, 31-Jan-2019 — /EPR INTERNET NEWS/ — Mono Solutions is proud to announce our partnership with bfound, a provider of digital marketing solutions for small- and medium-sized businesses (SMBs) in the Middle East. The partnership provides bfound with the technology to provide small businesses in the United Arab Emirates (UAE) with a professional digital presence, and extends Mono’s global partner base to the Middle East. The Mono Platform has enabled bfound with the opportunity to offer a wide variety of digital marketing solutions, including email marketing, simple personalization and SMB-friendly customer management. 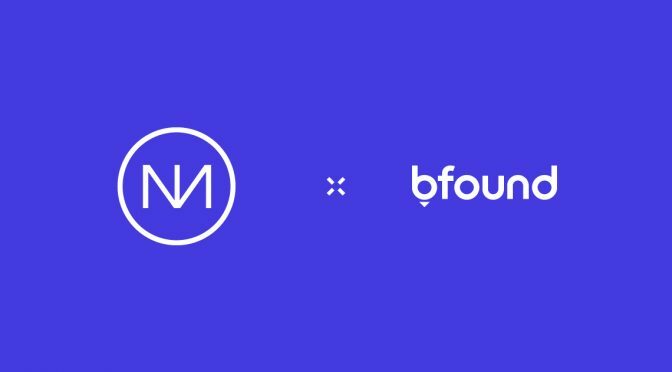 With an established base of customers, bfound was searching for an SMB-friendly platform to help them build and manage websites at scale. In addition, bfound was focused on finding an established technology partner that was experienced within the small business segment, and already trusted by other local digital marketing providers around the world. With a strong partner-first approach, Mono is dedicated to empowering our partners with the best technology for a strong digital presence offering. To support bfound’s existing customer base in the Middle East, the Mono Platform was updated with Arabic language support as well as the ability for right-to-left writing. The addition of these critical features helped bfound to quickly go-to-market with competitive digital presence offering, including a professional website, Mono On-Site Engagements and Mono Email Marketing. Bfound launched on the Mono Platform in February 2018, and serves hundred of businesses across all verticals.